On June 29, every year, National Statistics Day is celebrated to mark the birth anniversary of Prof. Prasanta Chandra Mahalanobis, a renowned and eminent statistician. The Government of India, in 2007 decided to acknowledge the outstanding contributions made by Prof. P.C. 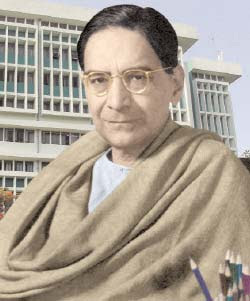 Mahalanobis in the fields of economic planning and statistical development and hence designated 29th June as the National Statistics Day to celebrate Prof. Mahalanobis’s birth anniversary. The very first National Statistics Day was celebrated on 29th June, 2007 and this year 29th June 2016, marks its 10th anniversary. Petroleum Minister Dharmendra Pradhan on Wednesday introduced a new oil and gas block licensing policy that is expected to open up 2.8 million square kilometres of sedimentary basins to exploration and production activities. 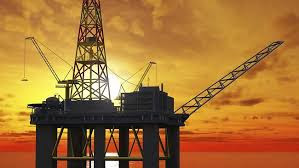 The lack of seismic sedimentary basin data has been hampering the oil and gas exploration and production sector and that 52% of India’s sedimentary basins have not been appraised yet. The OALP, a part of the government’s Hydrocarbon Exploration and Licensing Policy (HELP), gives exploration companies the option to select the exploration blocks on their own, without having to wait for the formal bid round from the Government. The company then submits an application to the government, which puts that block up for bid. 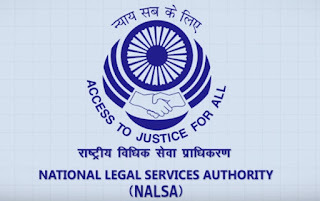 The National Legal Services Authority (NALSA) on Wednesday launched a Web Application for free Legal Services to prisoners, and the Legal Services Management System developed through the NIC. Through the Web Application, the information regarding legal representation of individual prison inmates will be fed by the State Legal Services Authorities and District Legal Services Authorities. 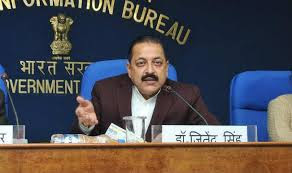 Dr. Jitendra Singh launched a new training programme Comprehensive Online Modified Modules on Induction Training (COMMIT) for State Government officials, here today. The objective of this training programme is to improve the public service delivery mechanism and provide citizen centric administration through capacity building of officials who interact with the citizens on day-to-day basis. The new training programme will supplement the earlier training programme and the advantage of COMMIT is that it is cost effective and has the potential to cover about 3.3 lakh officials annually, compared to 10,000 officials under existing 12-Day Induction Training Programme (ITP). The COMMIT programme, developed by DoPT in collaboration with United Nations Development Programme (UNDP), will supplement the existing 12-Day ITP launched in 2014-15 for newly recruited state Government officials to develop in them Generic & Domain specific competencies. The programme will cover approximately 74,000 State Government officials in the financial year 2017-18. It will be of 28 hours duration which will include e-Modules for 20 hours and face-to-face training for 8 hours. The 20 hours e-training would be imparted through specifically developed 12 Generic and 3 Domain specific e-Modules. The modules on soft skills will be delivered as e-Modules & through face-to-face training and the domain modules will be covered through e-Modules only. The programme will be implemented through State Administrative Training Institutes (ATIs). China’s companies are joining the world’s smartest companies. That’s according to the recently published MIT Technology Review’s annual listing of the 50 smartest companies, which surveys both small and large companies based on their ability to innovate and execute. Two of these companies that made it to the list this year are Tencent (8th position) and Alibaba 41th. 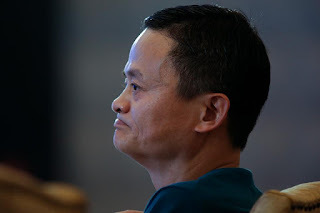 That’s the second time the two companies appear on the list, Tencent (TCEHY) occupied the 15th position in 2015, while Alibaba (BABA) occupied the 4th position. Nvidia is the world’s smartest company in 2017. 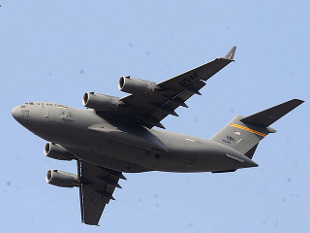 Boeing C-17A Globemaster III military airlift aircraft is the most flexible cargo aircraft to enter the US Air Force fleet. 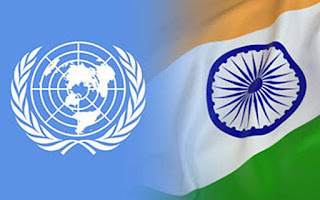 The UN Trust Fund for International Cooperation in Tax Matters (the UN Tax Fund) received its first financial voluntary contribution from India, the UN Department of Economic and Social Affairs Office for Financing for Development Office announced. The call for contributions was also emphasised in the Addis Ababa Action Agenda adopted at the third International Conference on Financing for Development in 2015, the UN Department said. India became the first country to respond to the call with an initial contribution of USD 100,000 that will be dedicated for ensuring greater support for developing countries' participation in the sub-committee meetings of the UN Tax Committee, which are currently unfunded. The Trump administration on Wednesday set new criteria for visa applicants from six mainly Muslim nations and all refugees that require a "close" family or business tie to the United States. 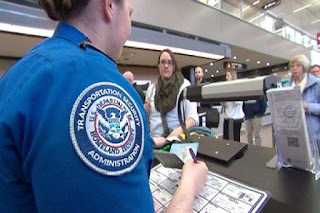 Visas that have already been approved will not be revoked, but instructions issued by the State Department say that new applicants from Syria, Sudan, Somalia, Libya, Iran and Yemen must prove a relationship with a parent, spouse, child, adult son or daughter, son-in-law, daughter-in-law or sibling already in the United States to be eligible. NASA has achieved a significant milestone in developing a quieter supersonic passenger jet that can safely travel over land. 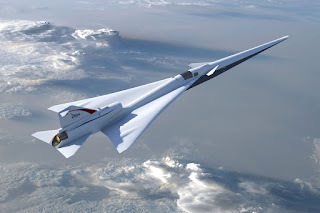 The US space agency completed the preliminary design review (PDR) of its Quiet Supersonic Transport (QueSST) aircraft design. QueSST is the initial design stage of NASA's planned Low Boom Flight Demonstration (LBFD) experimental airplane, otherwise known as an X-plane. The QueSST design is capable of fulfilling the LBFD aircraft's mission objectives, which are to fly at supersonic speeds, but create a soft "thump" instead of the disruptive sonic boom associated with supersonic flight today. The LBFD X-plane will be flown over communities to collect data necessary for regulators to enable supersonic flight over land.